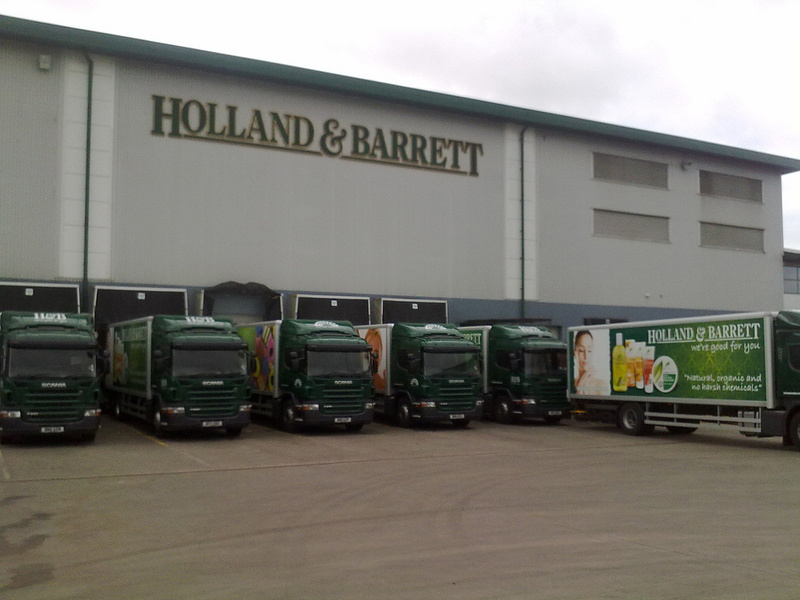 Holland and Barrett, of Centrum 100 Estate, Burton-on-Trent have chosen Keltruck Ltd to add 37 new vehicles to their 50 vehicle fleet. 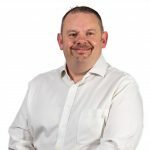 The deal was made between Mike Kelly, Keltruck’s Fleet Sales Director, and Steve Davis, Transport Manager of Holland and Barrett. The vehicles delivered were P235DB4x2MNAS 18 tonne sleeper cab chassis with Don Burr box van bodies and were all ordered to replace existing vehicles within the fleet. They have been put into operation to fulfil the retail delivery demand across their 1,000+ stores nationwide. 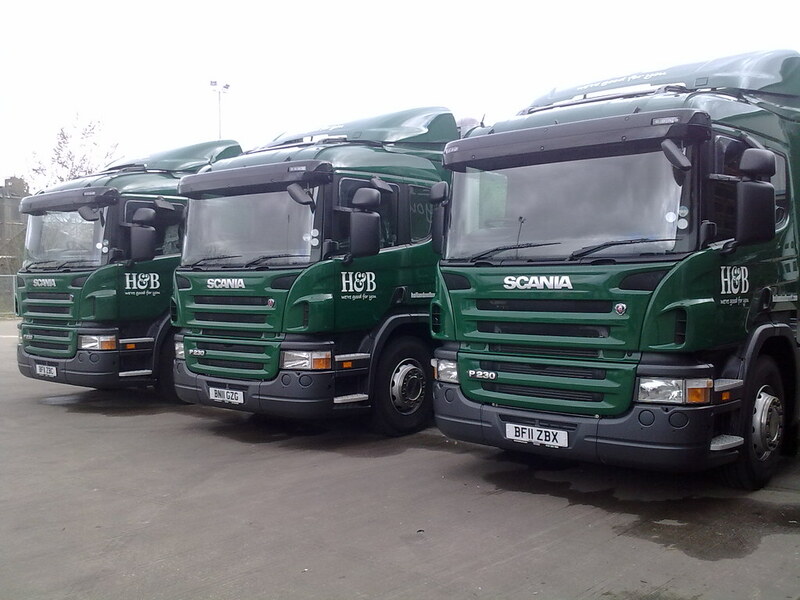 The vehicles – featuring Scania’s new two pedal Opticruise gearbox – have been supplied with Keltruck’s 5 year full contract hire package and will be maintained at Keltruck’s Burton-on-Trent depot, also within the Centrum 100 Estate. 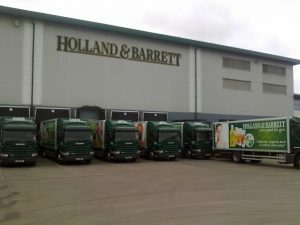 Established in 1920, Holland and Barrett is the UK’s largest high street supplier of health foods and vitamins with over 1,000 stores nationwide and still growing.